Summer is officially here! School is out, and we can take a break from work obligations. It is time for vacations and enjoying our families. This doesn’t mean that we stop learning. It means that we can learn about things we enjoy in places where we want to be with our family. One might be surprised at how much we can learn while we rest and play. 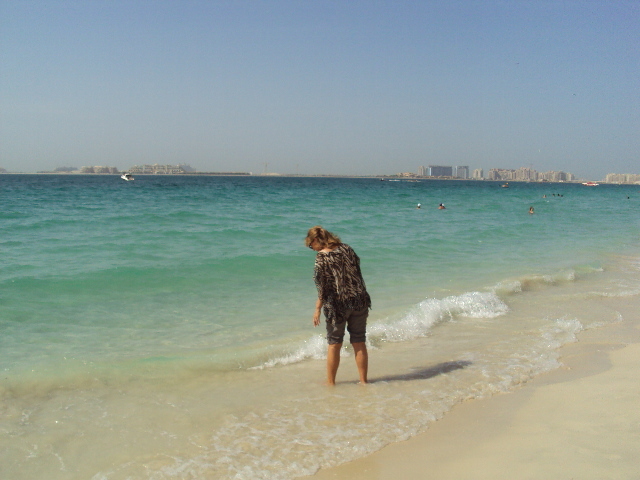 While walking along the beach, search for shells of different sizes and shapes. Talk about the size and shape of each shell and the possible sea animals that could have lived in the shells. Discuss how far the tides might have carried the shells. Discuss the stories of Moses crossing the Red Sea and Jesus walking along the Sea of Galilee. Ask questions such as: Do you think the Israelites collected shells from the Red Sea as they walked? What did they do with the shells? Did they enjoy looking at the different shells and feeling the sand underneath their feet? Wonder what Jesus thought when he walked along the Sea. Did he enjoy looking at shells? Walk into the ocean almost up to your knees. Return to your chairs and watch as the sun dries the ocean water on your skin. What is left on your skin? Talk about evaporation and the salt in the ocean water that has dried on your skin. Make a list of several items that can be found on the beach. Divide your family into two groups and have a Beach Item Scavenger hunt. The team that finds the most items on the list wins.